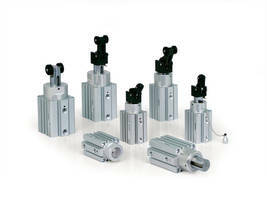 Pneumatic Actuators offer energy efficient operation. 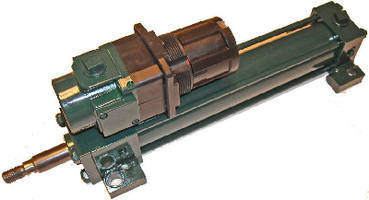 Designed to reduce energy consumption, JHDG GREEN Series combines Miracalube piston lubrication system with Dual Max pressure control regulator and ILCN seals. 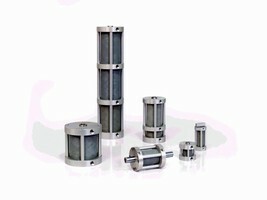 By reducing operating pressure when it is not needed, Green series cylinder reduces demand for compressed air. 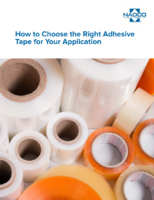 Solution is available in 1.5-6 in. bore sizes with strokes from 0.5 to over 120 in. 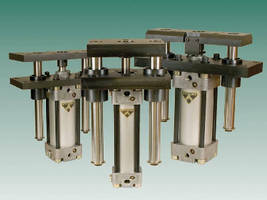 Pneumatic Air Cylinders feature 304 SS bodies. 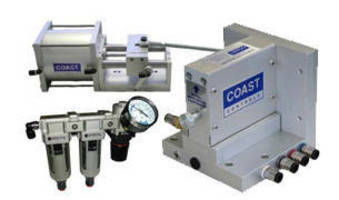 Two Post Direct Lifters feature metric air cylinders. 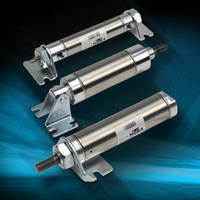 Air Cylinders feature corrosion resistant bearing material. 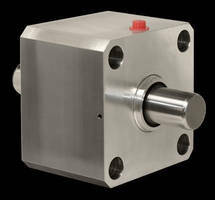 Pneumatic Rodless Actuators offer 5 meter strokes.